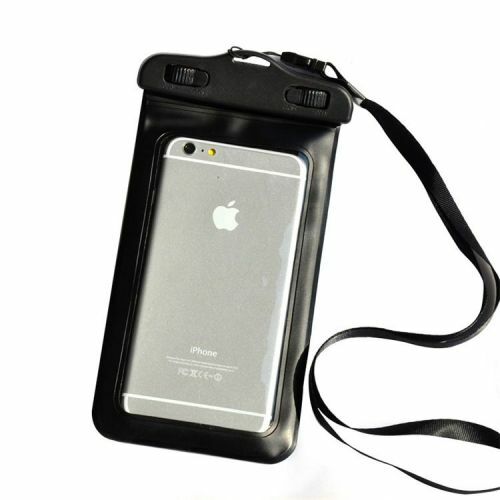 With this waterproof bag, do not take the risk of damaging your smartphone by doing your favorite activity. 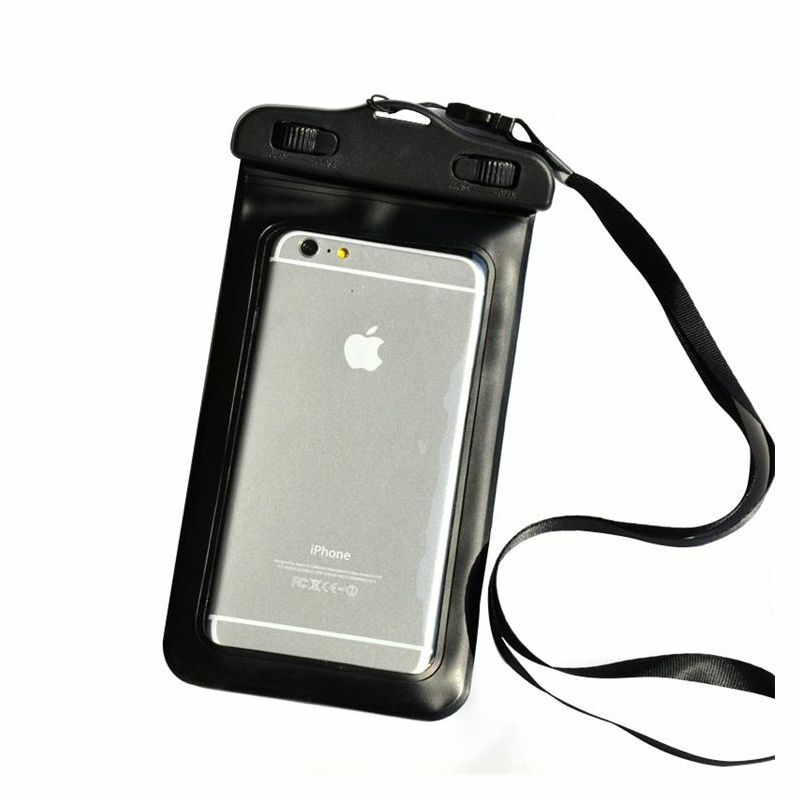 The 5.7 "smartphone protects it from water and dust and can go under water up to 4 meters deep. It is still preferable to test the 'empty' product before using it under water. We decline any responsibility in case of damage.